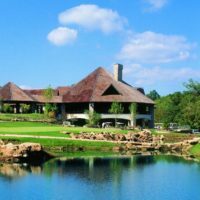 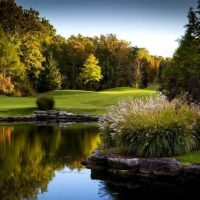 Find 1-6 bedroom condos, vacation rentals, & villas in Branson! 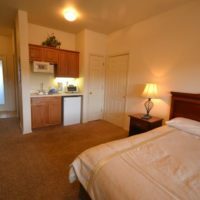 Unmatched Selection of Vacation Rentals & Condos! 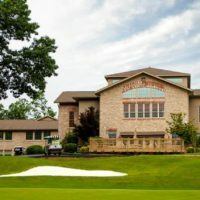 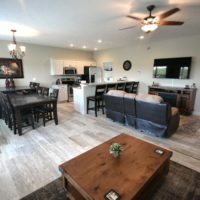 Branson offers and amazing selection of condos and vacation rentals that range in size from intimate one-bedroom units to large 4 and 5-bedroom properties. 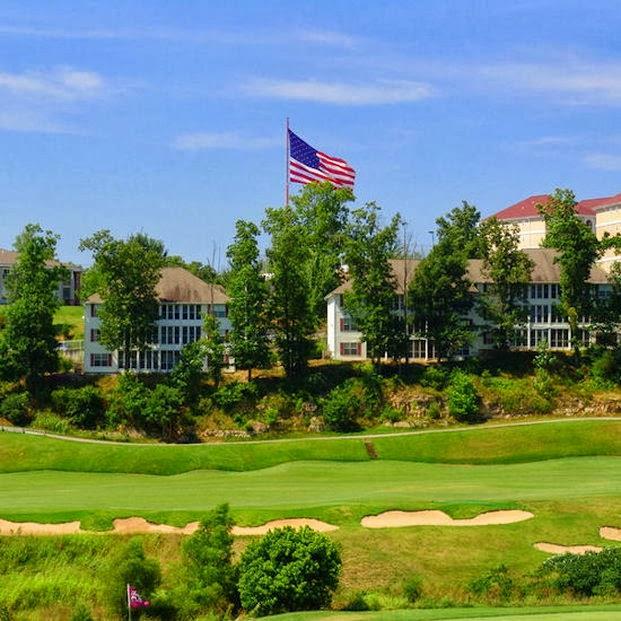 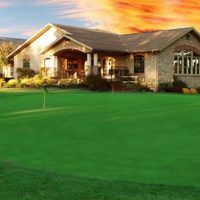 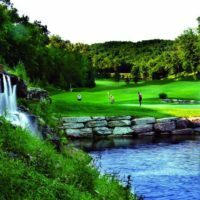 If you’re looking for all of the services and amenities you might find at a typical hotel, then staying at one of Branson’s many resorts would make the ideal choice. 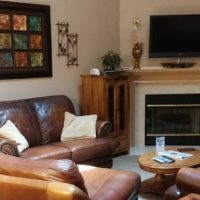 For travelers looking for something a little different (or trying to save some money), one of the privately-owned condos or rentals in the area could be just what you’re looking for. 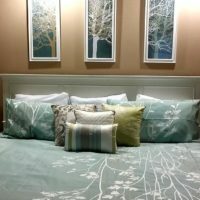 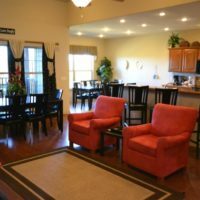 1 to 5+ Bedroom Condos Available! 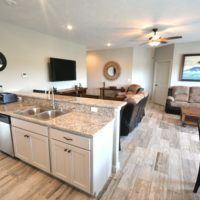 Catering to all types of travelers and sizes of groups, you will find everything from one bedroom condos to 5+ bedroom villas and vacation rentals throughout the area. 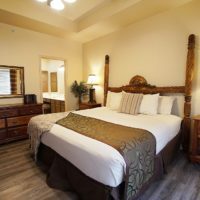 Stay near all of your family and friends by renting several units, or slip away for a romantic getaway or special occasion with the smaller single-room condos. 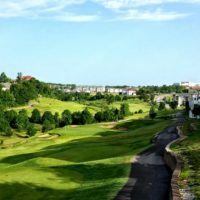 Visitors will find that there are plenty of rentals available in nearly every part of Branson. 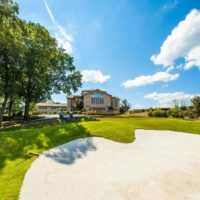 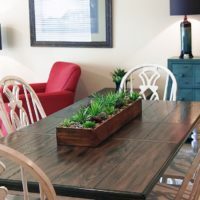 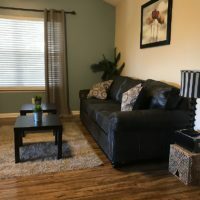 Whether you’re wanting to stay on the Strip (Highway 76) near all of the shows and things to do, or you’re wanting a more secluded stay near the famous Table Rock Lake or Lake Taneycomo – we can help you find the perfect condo for your next visit. 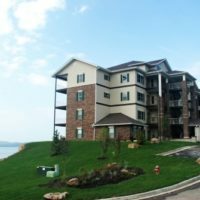 The condos in Branson are very popular throughout the year, we strongly recommend booking as early as possible to ensure availability and lock in the lowest rates possible!